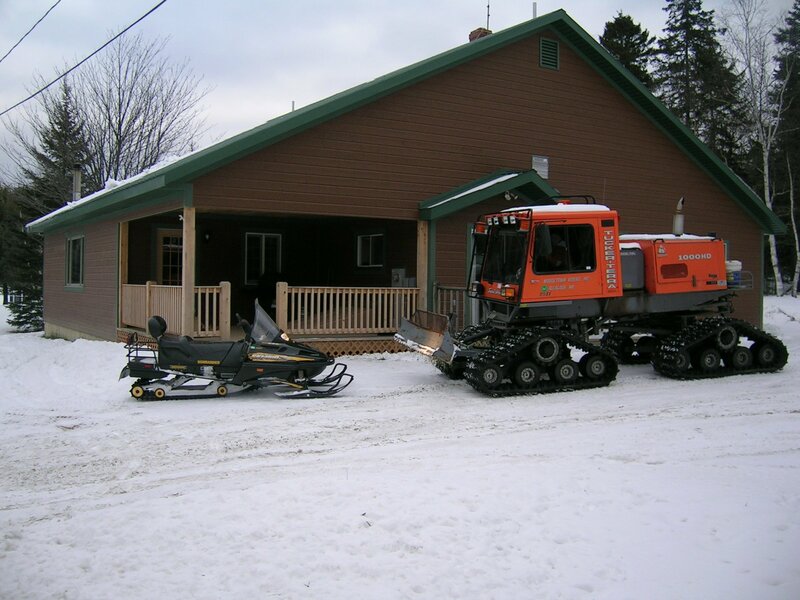 Even though winter in Northern Maine may mean deep snow and deep cold, these conditions create exciting activities not available in other season. Winter conditions of snow and thick ice allow access into many areas that are otherwise difficult to get to. Proper equipment and clothing make this winter wonderland a beautiful backdrop for some unique Maine winter adventures such as shed moose antler hunts, muskie fishing, snowmobile trail riding or backcountry snowmobile riding, snowshoeing and coyote hunting.